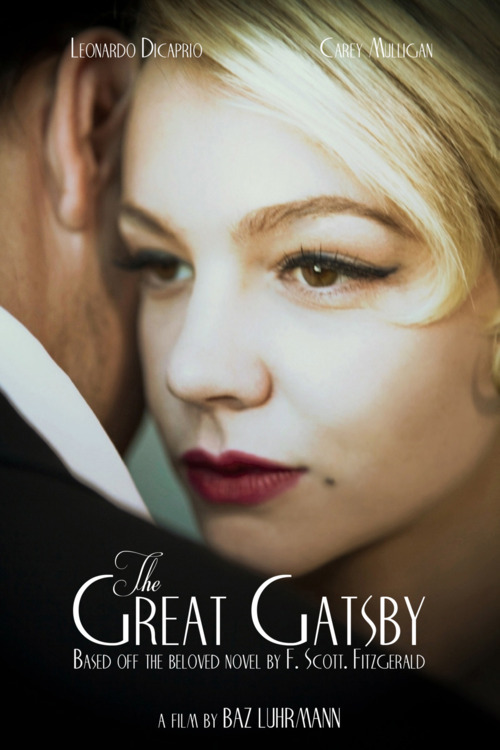 The word is that we will have to wait approximately six months longer for the release of The Great Gatsby. The powers-that-be have rethought the December 2012 release date and decided to wait until summer 2013. Apparently Warner Brother Pictures think that The Great Gatsby is the perfect summer film and will have a greater audience draw during that time. But I wonder if perhaps it might have something to do with the lousy reviews the trailer is getting on YouTube. I watched the trailer and personally I don’t like the modern sensibility brought to the film. I intensely dislike the music and cannot belive they aren’t using some of the fabulous Jazz tunes of the era. Also, there’s a 21st century quality to the cinematography that hits the wrong note. Of course, the producers are trying to appeal to the younger movie-going demographic by giving them something they can relate to, but it’s not working for a period film. WB claims that they are very happy with the film as is, but I’m hoping that’s just a line and there is some serious re-shooting/re-editing going on. Click here for related story on the costumes for The Great Gatsby.